In some situations, we have to fore quit those not responding or unnecessary open Apps to keep it running at peak efficiency since it frees up memory and stops background refreshing. 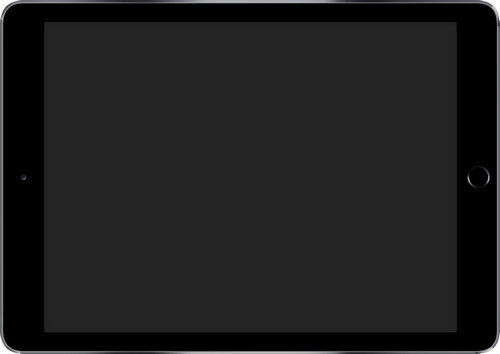 However, some users don’t know how to force running apps to close on iPad in iOS 11. No worries, here we will guide you through to close apps on iPad Pro/Air/Mini in iOS 11 with 3 workable ways. Equipped with the new multitasking layout, hence force quitting an app on iPad running iOS 11 is a bit different as before, below is the detailed guide you can follow to close those unresponsive apps. First of all, double-click your iPad’s Home button to bring up the app switcher. Tap and hold on the app thumbnail preview until the little “X” appears. Then hit the “X” on the top left corner to kill those unnecessary apps. After that, you can press the Home button to exit the app. After enabled the Gesture, follow the steps below to close apps. Swipe up from the bottom of the screen to access the App switcher. When the Dock appears, swipe it to open up the app switching interface and Control Center. After that, you will have to find the app you want to force close in the app switcher. Then simply press and hold the app and click on X to close it. seems a little bit devious, but you can still give a try. 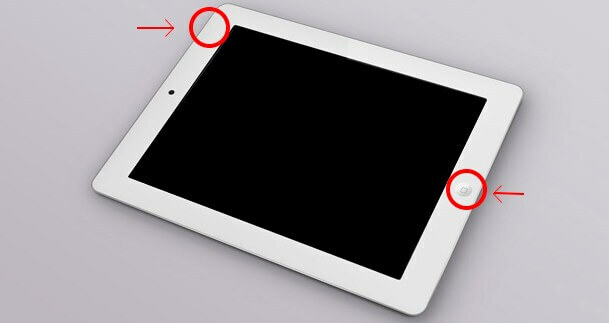 Step 1: Tap on assistive touch (touch screen button)on your iPad screen. Step 2: Then hit Device>> More option (three dots) >> Multitasking successively. Step 3: After that, all the apps you recently used will appear on the screen, just find an app and swipe away app to force close. Always opening too many apps at the same time will slow down your iPhone/iPad as well as take up the memory. To tune up your device and release more storage space, Tenorshare iCareFone might be helpful to achieve it, which is a professional iOS cleaning and speed-up tool aims to help you remove all unwanted files so that greatly accelerate your devices running speed. Don’t hesitate to give it a try.